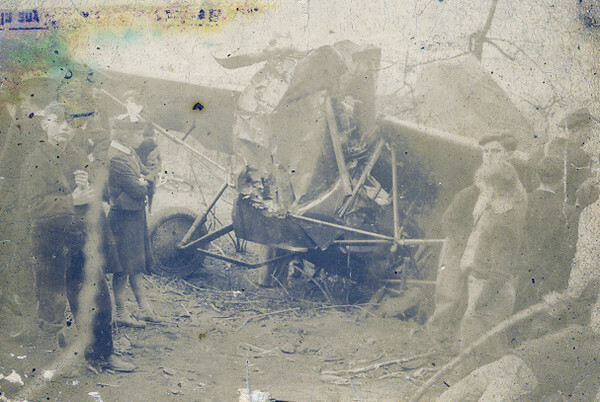 Dad CL Compton's Early Pilot Days had some rather interesting landings. He's the one on the ground in front right. Good thing the Canadians tought him how to really fly later on!! I really enjoyed viewing your photos!! I’m in the process of putting together “all” those old ones in a box. . .I’m in the scanning stages. You’ve also answered a few questions about some medals I have which belonged to my mother’s uncle. I’ve enjoyed your family photos as much as I’ve enjoyed sorting through my own.